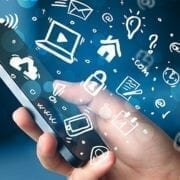 Lease this unit from only £49.80 per month - call us for more details. 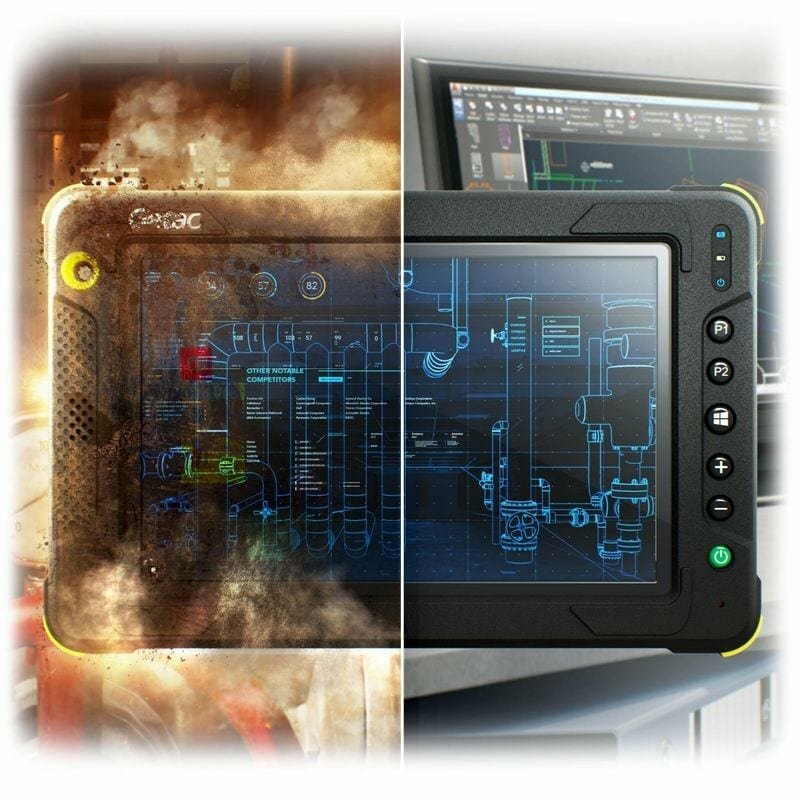 The Getac EX80 intrinisically safe fully rugged tablet. 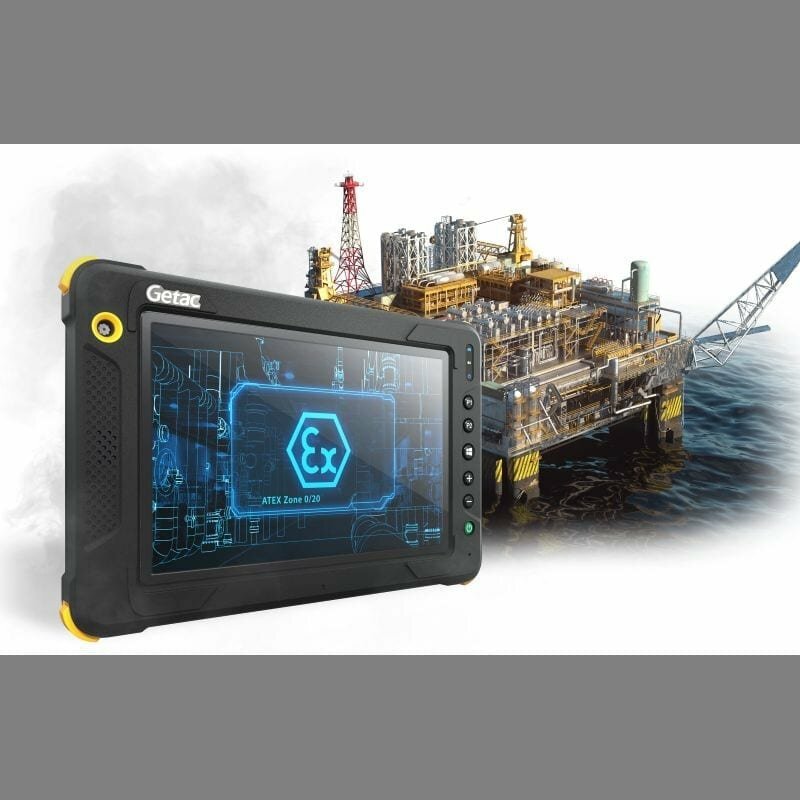 Offeerring a Windows based affordable solution for computing in a hazardous area. 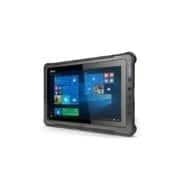 Rugged Features – MIL-STD-810G certified and IP67 certified, 6 feet drop resistant, Salt fog certified, Vibration & drop resistant. 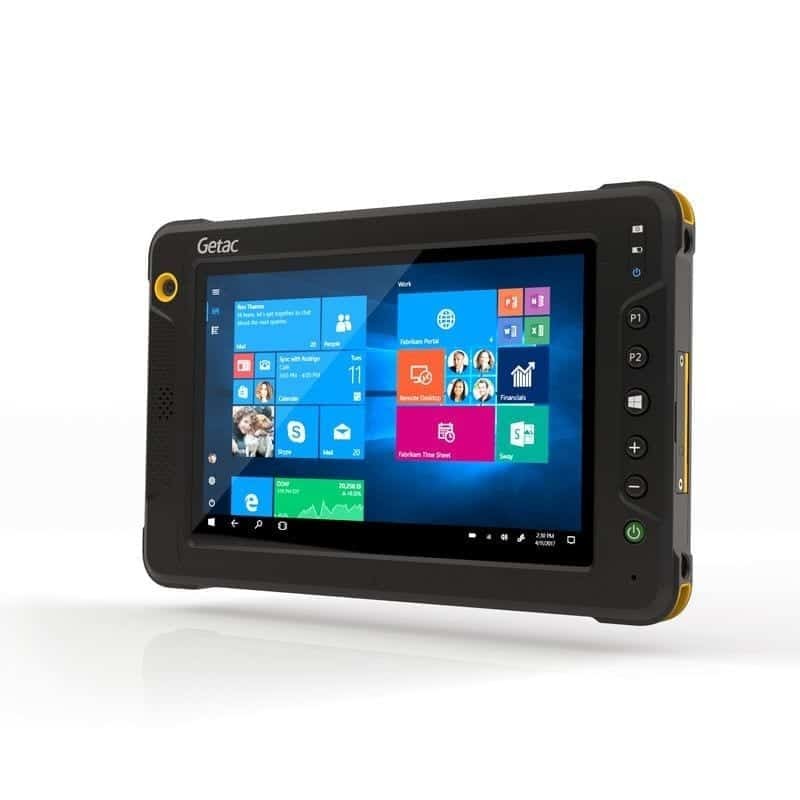 GETAC F110-Ex ATEX & IECEX Zone 2/22 Certified Windows Tablet.